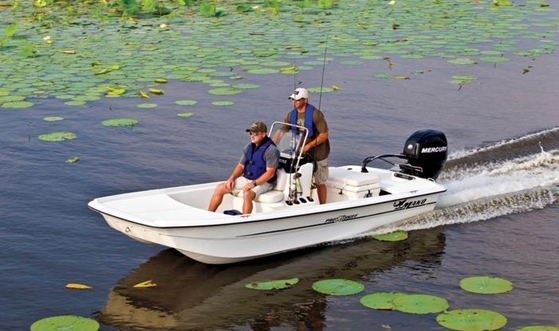 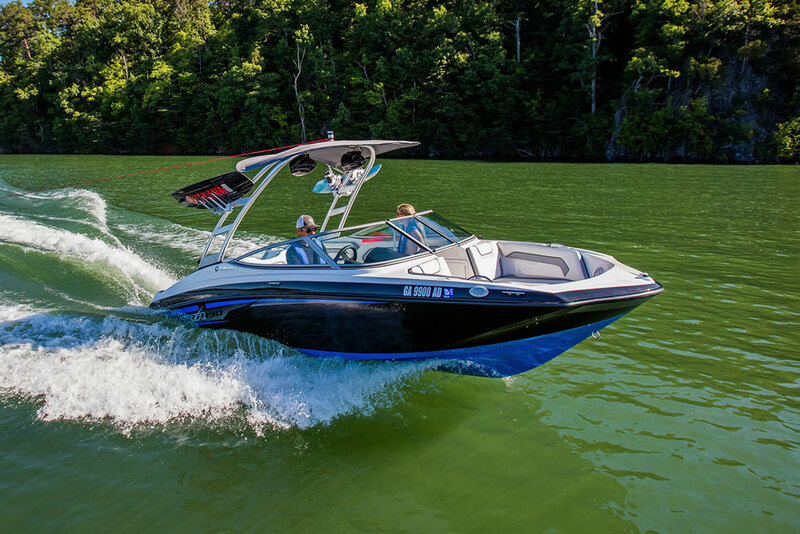 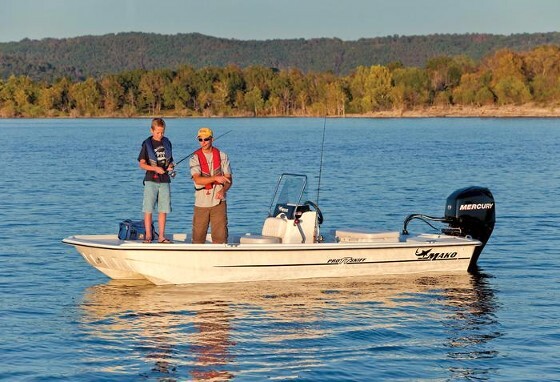 The MAKO® 414 CC is the largest, most powerful and most comfortable boat in the 50-year history of MAKO. 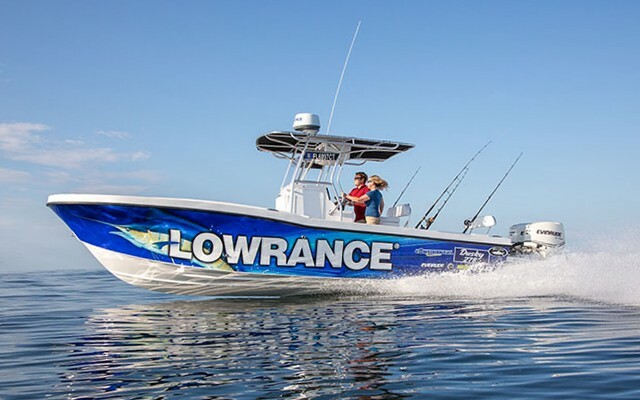 With beautiful fit and finish, premium fishing features and state-of-the-art technology, the 414 CC is ready to safely take you and your crew to the horizon and back for an unparalleled family adventure or the fishing trip of a lifetime. 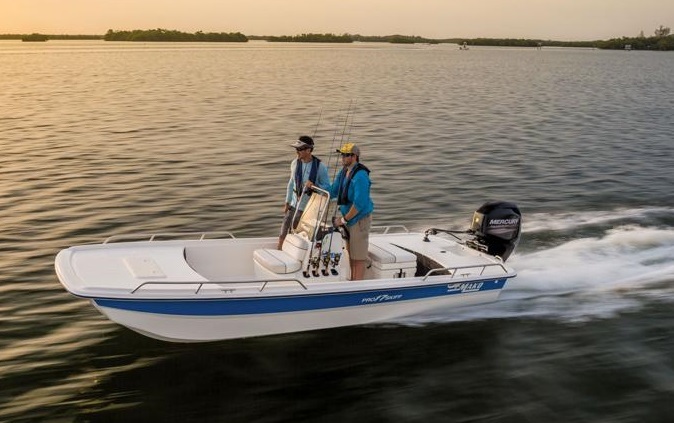 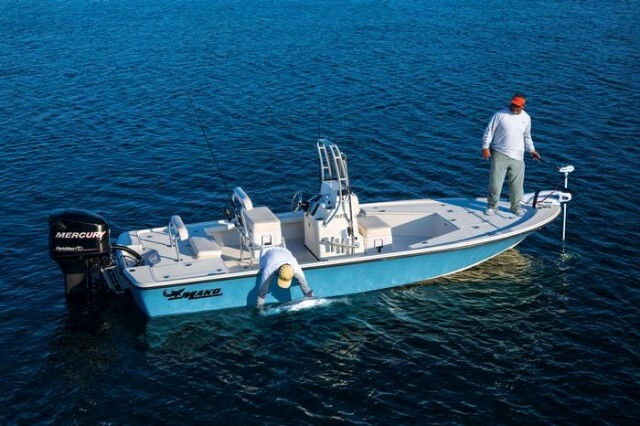 Available in Standard, Family Edition and Sportfish Edition, the MAKO 414 CC is the ultimate offshore fishing and family recreational boat and it’s backed by MAKO Assurance 5+Life, the best factory warranty in the business.